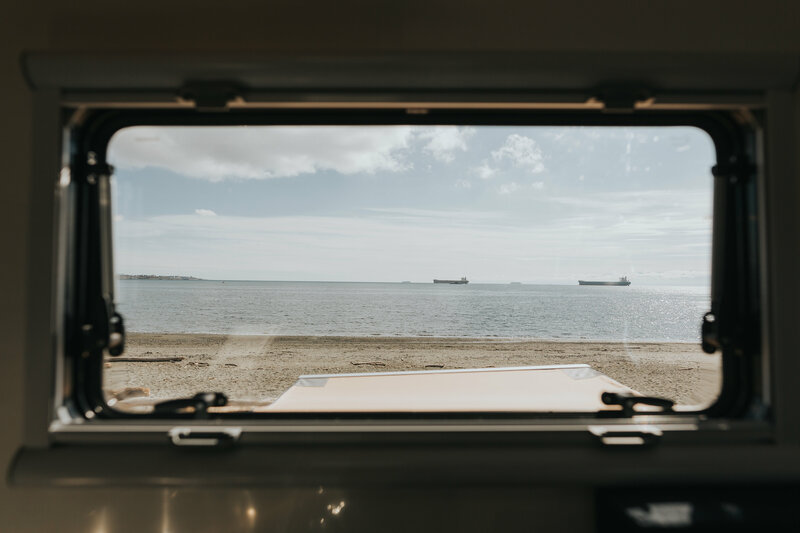 Building a truck camper can be a lengthy and arduous process. 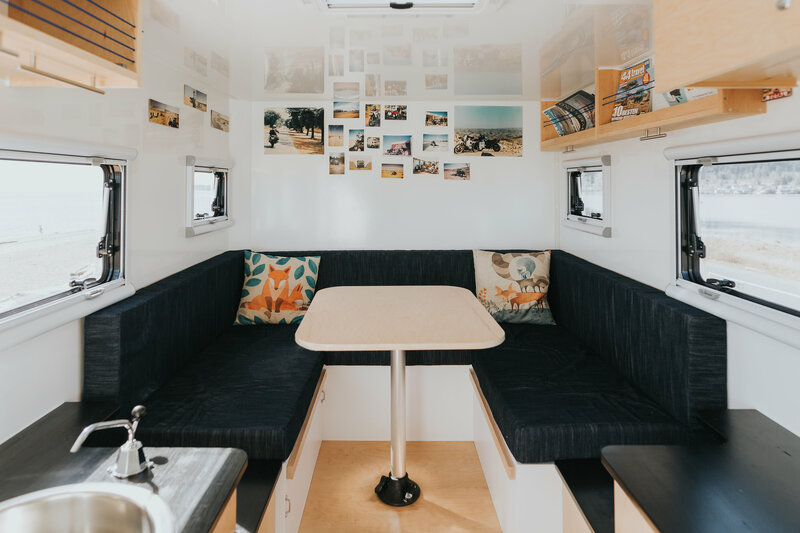 From determining how to outfit the living space to choosing which materials to construct the camper body from, there are many challenges to be faced. 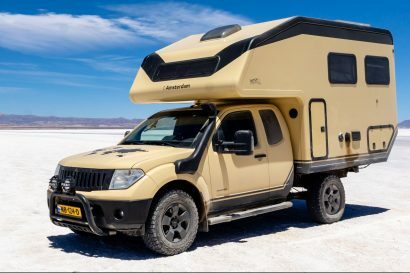 The most daunting of these challenges can be finding the time to construct the camper body. No matter how much work we intend to finish in a single sitting, we typically fall short as things end up taking longer than expected, or is it just me? One way to get ahead of the game would be to buy a kit from Total Composites. Kits are available in off-the-shelf or custom forms, with the former taking approximately 18 hours to assemble with two people. This means that it is possible to build a camper body in a single weekend! Kits are flat packed and shipped with window and door openings pre-cut and ready to assemble. The panels are assembled using extrusions and high-quality adhesives which means there is no framing or welding to do. All of this seemed a bit too good to be true. I mean, I spent several months building a teardrop camper from scratch in my garage after work. As they say, seeing is believing. 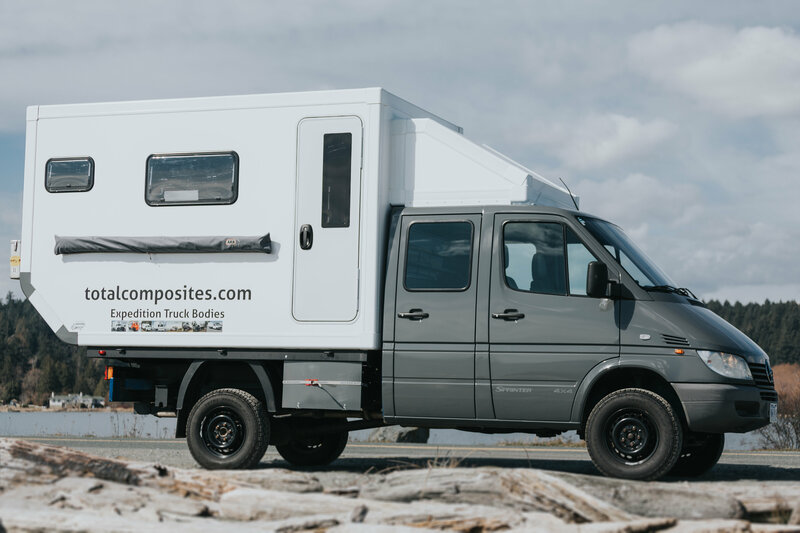 This year, at NWOR (Northwest Overland Rally) I finally got a chance to meet Andreas Schwall of Total Composites and see his Mercedes Sprinter camper conversion, constructed from one of their proprietary composite camper body kits. 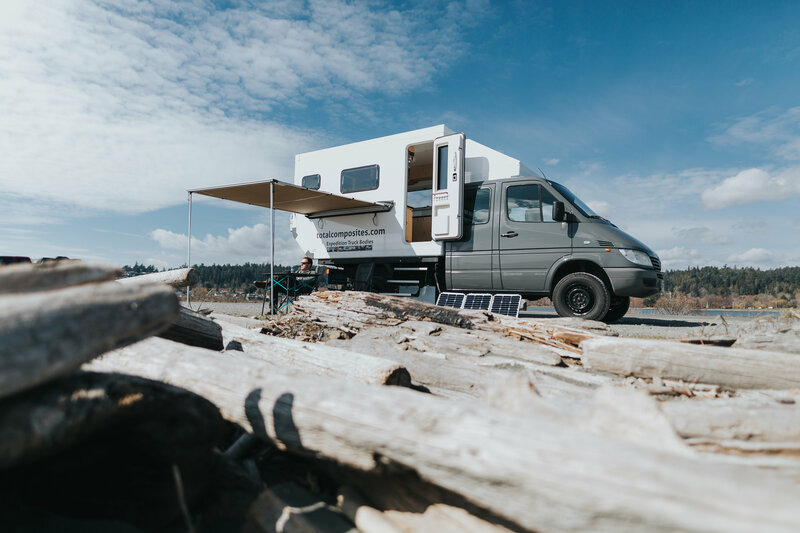 He built this camper as a model to showcase these kits and to take his wife and young son on some beautiful trips through Canada and North America. The Schwall’s camp in virtually any weather, including freezing cold nights in the mountains or any of the hot, dry deserts that scatter throughout the Western states. I was surprised to learn that he did not have an A/C or a generator, but after spending time inside the cabin it became apparent why—more on that in a moment. He does, however, have a Planar 2D-12-PU5 diesel heater. It’s a compact heater that tucks away in a small cubby inside the cabin. Andreas tells me that it consumes a scant 0.03-0.06 gallons per hour. This same heater is also available on their website in a portable hard case designed for use in roof tents. The lack of A/C and minimal heating are made possible due to the excellent thermal properties awarded by the composite sheets. It wasn’t incredibly hot at NWOR, but it felt a solid 15°F cooler inside the camper versus outside. With the windows cracked, the breeze kept things comfortable while we chewed the fat. On exceptionally cold mornings, the interior temperature remains stable with the heater only being used briefly before climbing out of bed. Overall, it’s a very efficient setup. 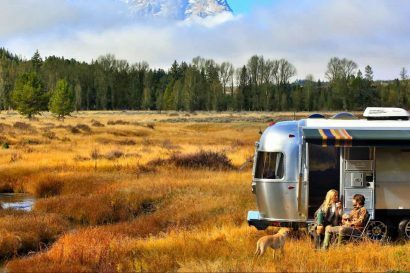 The lack of generators, A/C, electric water pump, or other complexities makes Andreas’ camper K.I.S.S. simple and very liveable. 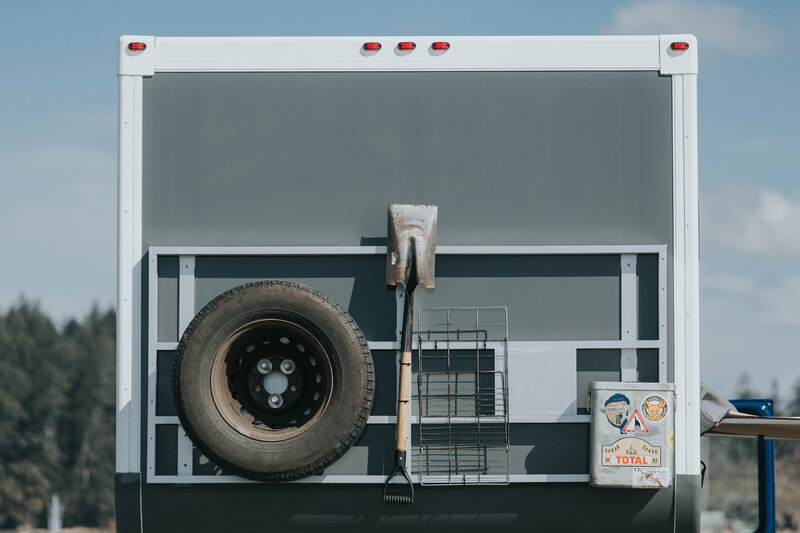 The camper shell portion can be obtained (depending on options) from $12,000 to $18,000 USD for 12- to 18-inch lengths. They are designed to fit a breadth of platforms including full-size domestic trucks such as the Ford F-350 or RAM 3500. The shell pictured here starts at approximately $13,000 which includes windows, door, roof hatch, and storage hatches. All composite panels, cut to size and window cutouts. FRP skin is made in Germany by Lamilux (biggest manufacturer of FRP in Europe). PU foam core made by Puren (made in Germany). All thermal, transfer-free FRP extrusions, cut to length. 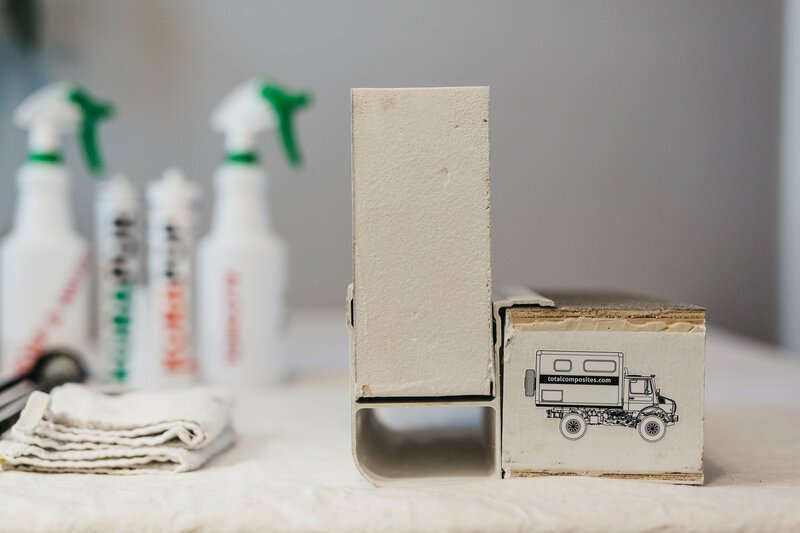 German-made, high-performance PU adhesive, Koemmerling brand. Arctic Tern Windows, acrylic double-pane. Arctic Tern insulated entry door. Arctic Tern insulated composite storage hatch.